The day has finally come—the day where you can safely say that you can retire. Now that you have reached this milestone, a whole new set of questions will arise, such as, “What can I do with all of your free time?” and “Where do I want to spend my golden years?” There are many great retirement communities, but here are five reasons as to why you should retire with Niagara on the Lake real estate. Niagara on the Lake offers a warmer than average climate year round. This is great news for anyone who is tired of long and cold snowy winters in the northern part of Canada or Ontario. Niagara on the Lake gets more sunshine than many parts of Ontario. A great added bonus is, due to its mild and warm temperatures, it is home to some of the finest wineries in all of Canada. Golf, Theatre, Festivals and More! There are plenty of activities year round in the Niagara region. Niagara boasts some of the best golf courses in all of Ontario, and with the milder climates, you can perfect your golf game long into the fall season. Niagara on the Lake is also home to the Shaw Festival Theatre that offers a wide variety of arts and entertainment. The region also hosts many different festivals year round. Most of these festivals are centered around wine – Niagara’s most famous export. There are many great outdoor activities as well such as the Bruce trail and the Short Hills. There is always something to see and do in the picturesque community of Niagara on the Lake. Anyone coming from the Greater Toronto Area will quickly appreciate the slower pace of Niagara on the Lake. There are no traffic jams and no rush hour. Niagara on the Lake offers a great quality of life while still offering amenities such as great shopping, great cuisine and easy access to the US border and airports. Remember, you are only an hour from all of the culture and hustle bustle of Toronto and all that a big city offers. The Niagara on the Lake region also boasts great services that are important when choosing a retirement community. The first and foremost being access to healthcare. A new hospital has opened in St. Catharine’s, and there are many great health care practitioners and dentists in the Niagara region. 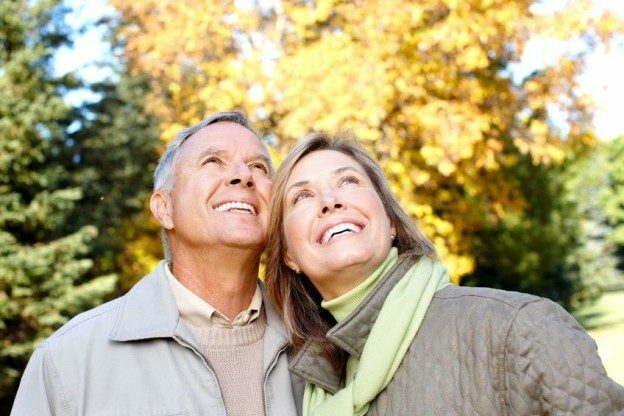 Besides great and accessible health care, Niagara on the Lake offers any other service that you would expect or need for your retired lifestyle. This includes a great and modern community center and many different assisted living choices. Even though the Niagara region is constantly recognized as one of the best spots in all of Canada to retire, the Niagara on the Lake real estate market is still surprisingly affordable. Stop by our office today or contact us, and see for yourself some of the great options that may be right for you and your retirement goals. We look forward to seeing you soon! This entry was posted in Blog, Uncategorized on April 26, 2016 by Kevin Stokes.